Buen trabajo. Hay que visibilizar a las científicas de la historia que pasaron desapercibidas. Si no, la gente seguirá pensando directamente que no las hubo. Thank you so much for this broad detail of this game and this is so useful for the all gamer because if want to try first time then he have need to instruction. 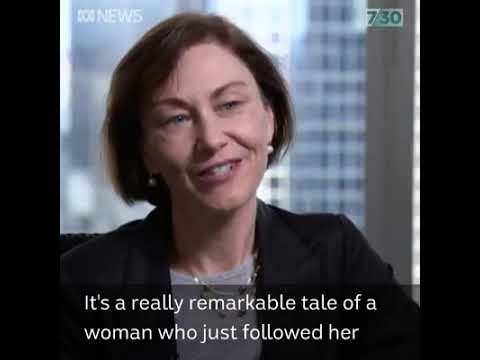 Alison Harcourt is a great woman, to achieve success as she now has to trade no less.